This guest post is written by Margaret Jules. WordPress is WCMS (Website Content Management System) designed and developed with open source language like PHP, MySQL and jQuery etc. This is the most used framework for building websites during last few years. More than 8.5% of the website in the Internet World is designed and managed with this Content Management System. Now by default this system is protected again all kind of System Engineering Hacking Tricks, but still it has some vulnerability against Human Engineering and other kinds of Modern Hacking Cracks. 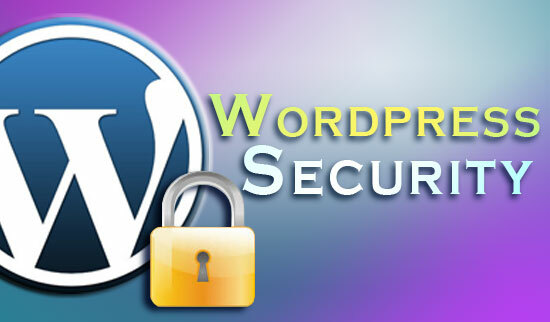 In the last year very huge numbers of WordPress site were cracked because of unsecured practice and handling. So, here we are going to discuss on some security tips and tricks to keep your WordPress website safe and sound from hacking and cracking attacks. In WordPress admins are required to login with their administrative username and password in order to make changes in their websites. Usually the username is set as ‘admin’. And people usually do not change those usernames, and here they make mistakes. The most important tricks to keep a WordPress account safe is avoid using ‘admin’ as your user name in Admin section. This is very powerful protection against brute force attacks. Hackers usually deploy some automated brute force attack bots who try each and every possible combination of password one by one of crack a site. Login LockDown Plugin will lock down the admin logging section if the wrong attempt crosses the limit. Hackers usually collect vulnerable information about the framework by different tricks and process. And then they use that information to launch attack on the website. 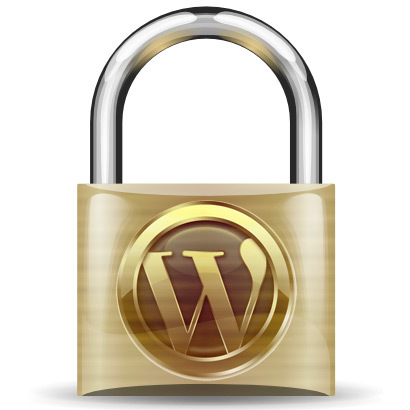 Secure WordPress plugin is a security policy and update that hides all potentially harmful information from the outside world. It also hides raw error information that reveals the back-end and database configuration to the users. It also adds ‘index.html’ page to every unsecured server directory to restrict file browsing. The wp-config.php is a PHP file that contains all authentication related information about your website and server databases. Usually this file resides in the root folder and thus it is accessible from end user machine without any special authentication. In higher WordPress version one can easily move this file from the default location and then adjust the location info to the WordPress settings. By this it will be only accessible from server administrator and FTP password owner. Changing the default table prefix is another great idea to protect a WordPress site from SQL injection attacks. This can be done through phpMyAdmin or simple SQL console and some very simple SQL commands. One should always back up their website data to any other location to keep the site’s content safe. Even if the website is compromised it can be restored will out any glitch. So basically these are the tricks and tip that can help one to secure his WordPress from any kind of hacking attempts. But truly speaking hacking can be prevented completely; one just can make it harder to hack. However one should always be careful and cautious while using admin account. Also using strong password is a good idea to achieve protection against hacking. Margaret covers a wide variety of topics including business tips for budding entrepreneurs, temporary office solutions, online marketing, guest post services and the perils of being self employed.